DESCRIPTION Older 1 1/2 storey 4 bedroom home in a great location across from the arena Zoned R3 with a 20x24 detached garage with back alley access. Home for sale at 211 3 AV Ne Three Hills, Alberts T0M 2A0. 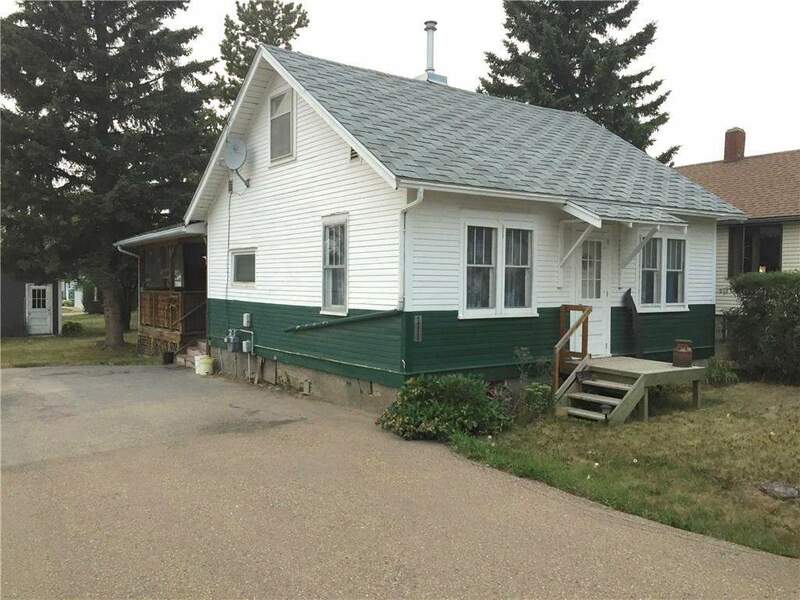 Description: The home at 211 3 AV Ne Three Hills, Alberta T0M 2A0 with the MLS® Number C4202967 is currently listed at $69,900.